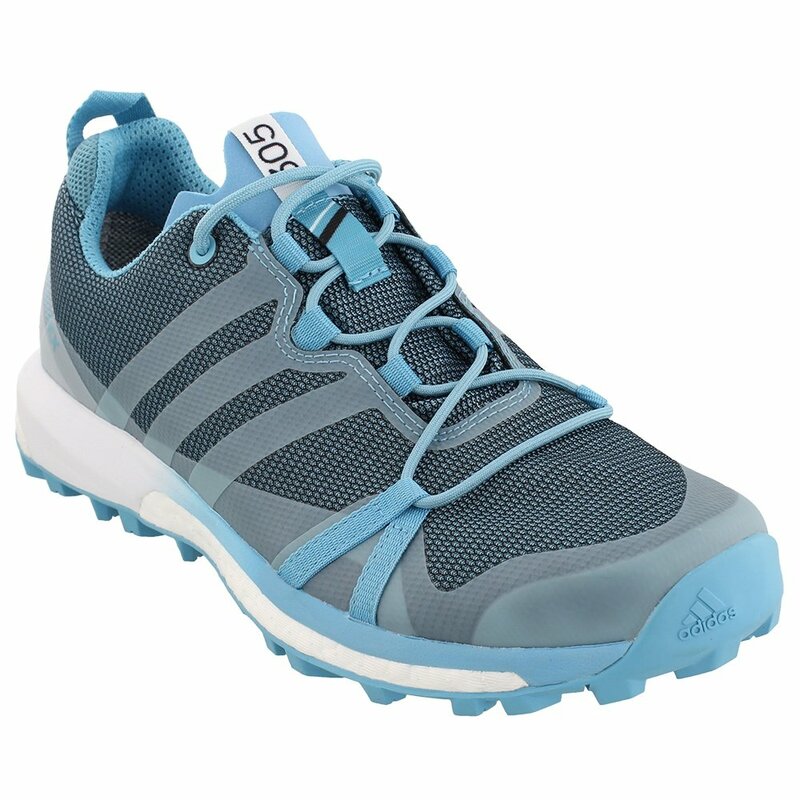 adidas knows a thing or two about making shoes for athletes, and you can bring all that knowledge on the trail with you in the adidas Terrex Agravic GORE-TEX Women's Running Shoe. It's got GORE-TEX® shielding you from the elements, and the Torsion Bar underfoot helps the durable Continental Rubber outsole protect and find grip in rough terrain. Wherever you're running, you get the same Boost™ midsole absorbing impacts and delivering powerful energy return that can be found in adidas road shoes.